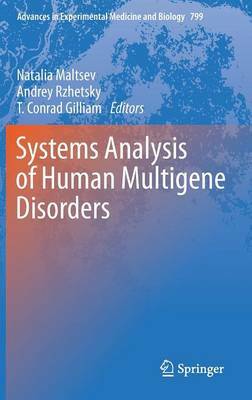 Understanding the genetic architecture underlying complex multigene disorders is one of the major goals of human genetics in the upcoming decades. Advances in whole genome sequencing and the success of high throughput functional genomics allow supplementing conventional reductionist biology with systems-level approaches to human heredity and health as systems of interacting genetic, epigenetic, and environmental factors. This integrative approach holds the promise of unveiling yet unexplored levels of molecular organization and biological complexity. It may also hold the key to deciphering the multigene patterns of disease inheritance.